What an incredible night at the 61st Annual Grammy Awards! With mind-blowing performances, impassioned acceptance speeches and a surprise appearance from Michelle Obama, we're excited to see many of our predictions come true, as well as a few curveballs that the Grammys could never be without. First of all, we were hugely surprised to see a country album take the Album of the Year prize for the first time since Taylor Swift's Fearless in 2010; Kacey Musgraves won the coveted award as well as Best Country Album for Golden Hour, while songs Space Cowboy and Butterflies won Best Country Song and Best Country Solo Performance respectively. D'angelo & The Vanguard, Kacey Musgraves and Songhoy Blues join headliners Billy Joel and Mumford & Sons. More additions have been announced for Bonnaroo 2015 as the June event draws ever closer. D'angelo & The Vanguard, Kacey Musgraves and Songhoy Blues join an already stellar line-up for this 10-stage bonanza, while the full late night sets are also announced. Adding to a line-up headlined by the Rock and Roll Hall of Fame's Billy Joel and London Grammy winners Mumford And Sons are soul collective D'angelo & The Vanguard, young country star Kacey Musgraves and Mali four-piece Songhoy Blues. As usual, the epic festival - which is set to play host to a massive 85,000 music lovers - presents one of the world's most diverse line-ups as it prepares to hit Manchester, Tennessee this summer from June 11th to 14th. The album is set to be released in April 2015 through Capitol Records. Brian Wilson goes solo again with his forthcoming, pun-laden album release 'No Pier Pressure' which marks his return to former band The Beach Boys' home label Capitol Records and will hit shelves in April. 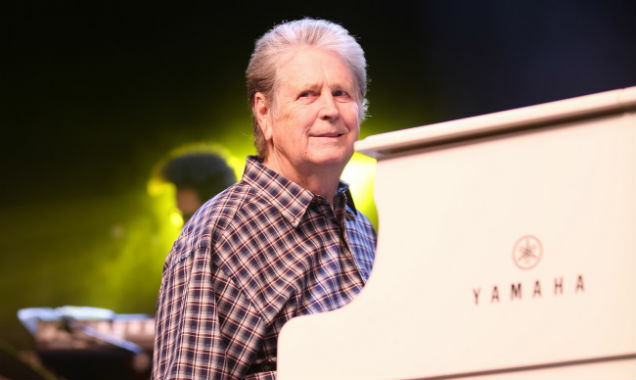 'No Pier Pressure' is Brian Wilson's eleventh solo venture and follows his 2012 50th anniversary reunion album with The Beach Boys' entitled 'That's Why God Made the Radio', a record which reached number 3 in the US charts and became their highest charting album since 1965's 'Summer Days (And Summer Nights!!)'. The new album also marks his first collection of original material since 2008's 'That Lucky Old Sun'. Country star Kacey Musgraves showed off her rainbow printed handbag in honour of the LGBT cause at the 25th Annual GLAAD Media Awards in New York. Kacey became popular last year when her newest album 'Same Trailer Different Park' hit number one in the US country chart and number two in the US main chart. The American Country Music (ACM) Awards took place on Sunday (6th April) in Las Vegas. Amongst the winners were Miranda Lambert, Kacey Musgraves and George Strait. Keith Urban also won two awards for his collaborative efforts with Lambert and Tim McGraw. The American Country Music Awards were held on Sunday in Las Vegas at the MGM Grand Garden Arena. Miranda Lambert and Keith Urban won the most awards, two and three respectively, whilst nominees and fan favourites Taylor Swift, Luke Bryan and Blake Shelton lost out on numerous awards each. 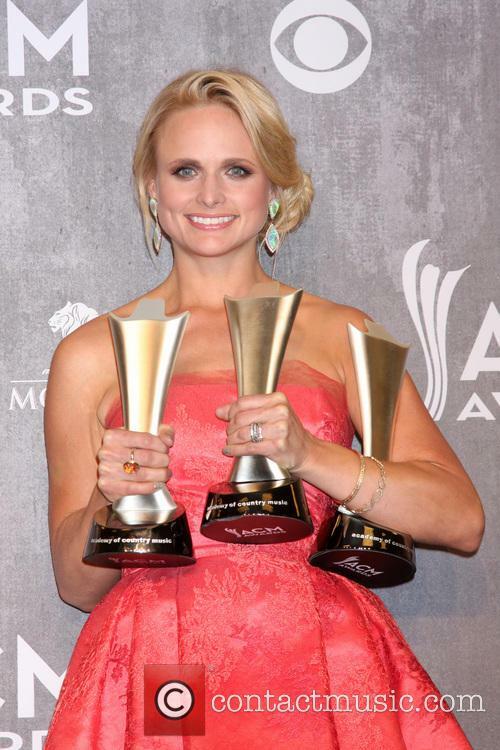 Miranda Lambert juggled her three awards whilst posing for pictures at the ACM. Lambert was struggling to hold her awards at the American Country Music Awards on Sunday (6th April). The singer won three of the large trophies and posed somewhat awkwardly but happily in the press room. The 30-year-old took home the most awards after she won Female Vocalist of the Year, Single Record of the Year and Vocal Event of the Year alongside Keith Urban. Urban was a secretive runner up with two awards as, not only did he collaborate with Lambert for Vocal event, but he also featured (alongside Taylor Swift) in Tim Mcgraw's 'Highway Don't Care' which won Video of the Year. A Motley Crue announcement, an out-of-this-world Grammys gig and an angry Quentin Tarantino: there wasn't a dull moment in the news this week. Grammy Awards Glory: Last Sunday's Grammy Awards proved probably the most spectacular ceremony in living memory. The most enviable of all performance line-ups entertained a near-record 28.5 million viewers, with Madonna, Daft Punk, Beyoncé and Jay Z, Macklemore & Ryan Lewis, Kendrick Lamar, Imagine Dragons, Stevie Wonder, Nile Rodgers, Ringo Starr, Sir Paul McCartney, Nine Inch Nails, Queens of the Stone Age and Dave Grohl all showing off their skills. As for the small matter of the actual awards, Pharrell Williams, Daft Punk and Macklemore & Ryan Lewis were the evening's big winners whilst newcomer Lorde picked up two gongs and Jay Z and Justin Timberlake, Rihanna, Kacey Musgraves and Black Sabbath were also prominent victors. This, year, perfect pop princess Taylor Swift went home empty-handed, which made for some pretty funny videos. The night was full of heart-warming tributes, all in the name of charity. 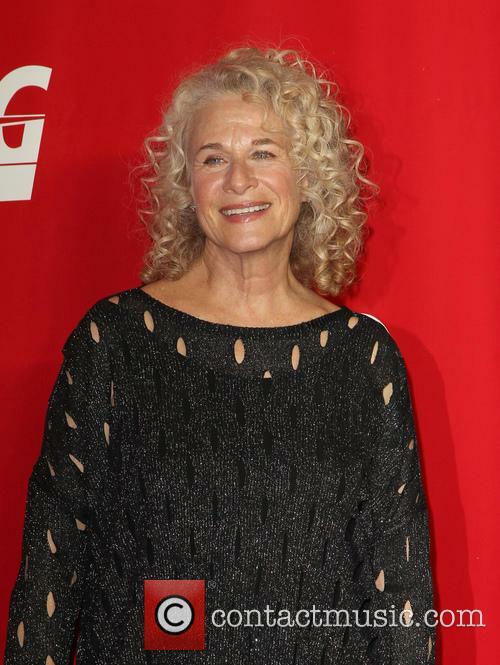 At Friday night’s MusiCares gala, Carole King was most definitely the star of the night – and the year, as she was honored with MusiCares’ Person of the Year award. More than 2000 admirers filled the Los Angeles Convention Center to pay tribute to King. Past MusiCares honorees Bonnie Raitt, Gloria Estefan and David Crosby were also in attendance along with the likes of Yoko Ono, Ciara, Diane Warren, Tom Hanks and wife Rita Wilson and Ozzy and Sharon Osbourne, USA Today reports. King joins the likes of Bonnie Raitt and David Crossby in winning the honor. The ceremony kicked off with host Jimmy Kimmel paying tribute to King’s five-decade career and the 1971 album that started it all. “That cat from the Tapestry album must be dead, right?” Kimmel quipped in his opening speech. He was followed by renditions of King’s most popular songs, performed by some of the biggest names in music today. Grammys 2014 Predictions: Who Will Sweep The Major Awards? Here are our predictions for the major categories. The Grammy Awards are known as the biggest night in music, the music industry equivalent to the Oscars. Unlike the Oscars, however, the Grammys are much more accepting of newcommers and in fact, the award show airing this Sunday will feature plenty of debutants, competing with seasoned artists. So with that in mind, it’s about time for everyone to place their bets. Let’s see who the favorites are to sweep this year’s Grammys. 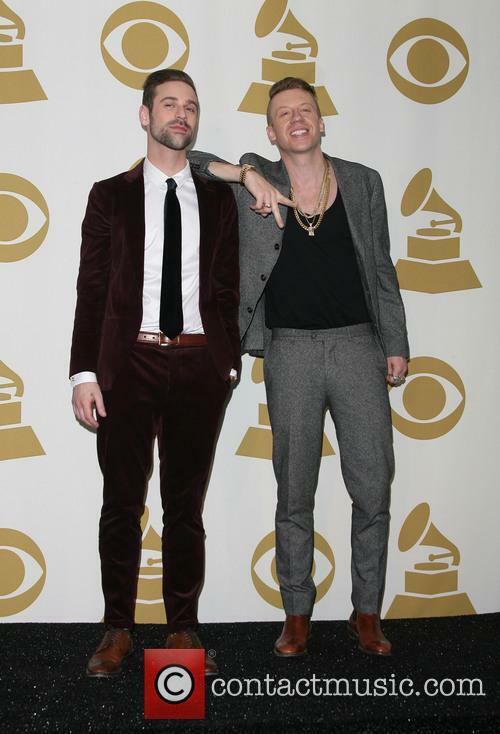 With seven nominations, Macklemore & Ryan Lewis are expected to sweep the awards this year. Record of the Year is one of the biggest categories at the award show. Out of the five nominees, Daft Punk’s Get Lucky seems like a no-brainer, but Lorde’s Royals, the unpredictable success of 2013 could come in and sweep this up last minute. Continue reading: Grammys 2014 Predictions: Who Will Sweep The Major Awards? Despite Taylor Swift maintaining she’s a country singer, she’s more Britney Spears than Dolly Parton. 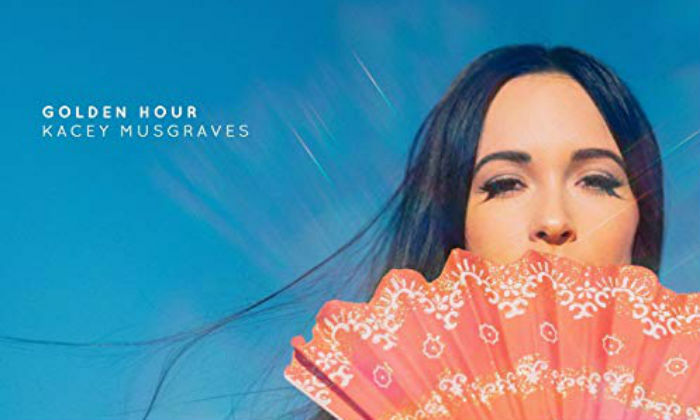 Kacey Musgraves, however, is singing country music like her idols once did. "I learned how to yodel. 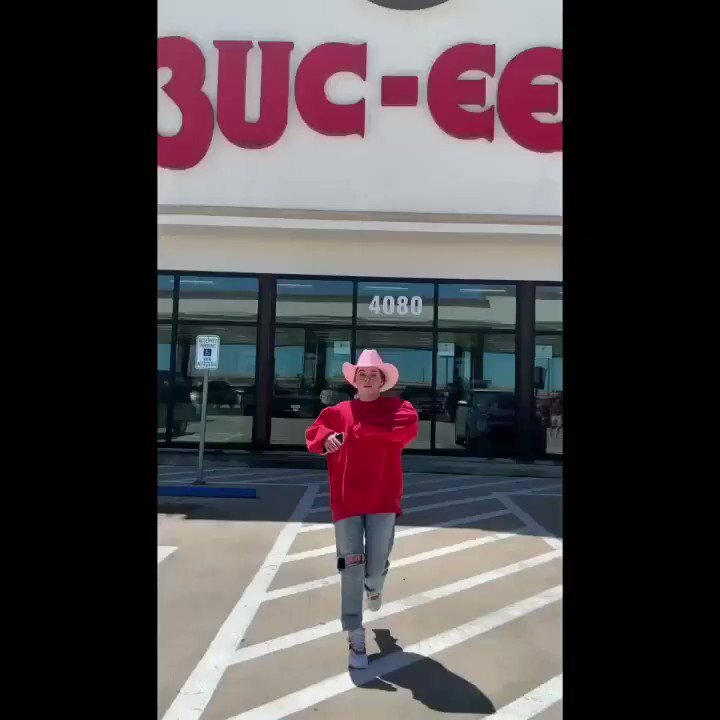 [I] figured out it was something I could do," says Kacey. "From there it kind of became my thing until I got old enough to know it wasn't really resounding with people in my age bracket. It was something that got me attention with older people when I was younger." 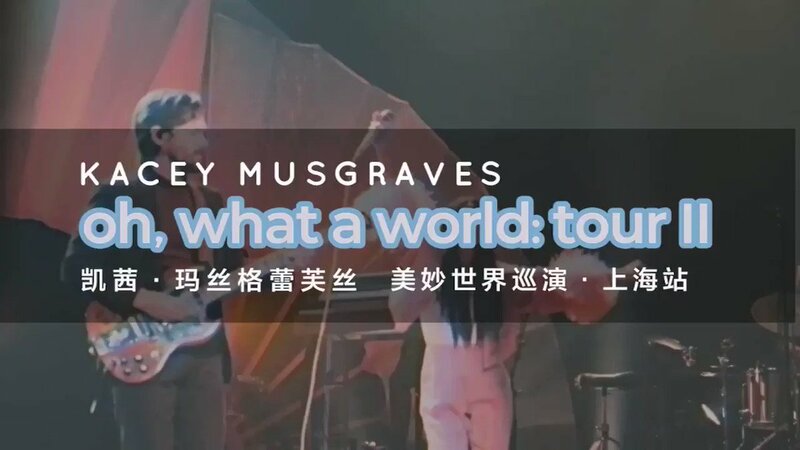 Musgraves came to people’s attention when she was just 18. She appeared on the 2007 season of Nashville Star, but exited the competition after just three weeks. In that same year, she released an independent album recorded with East Texas musicians; it was funded by her grandparents. "You might find it in the 'nobody wants this' bin. 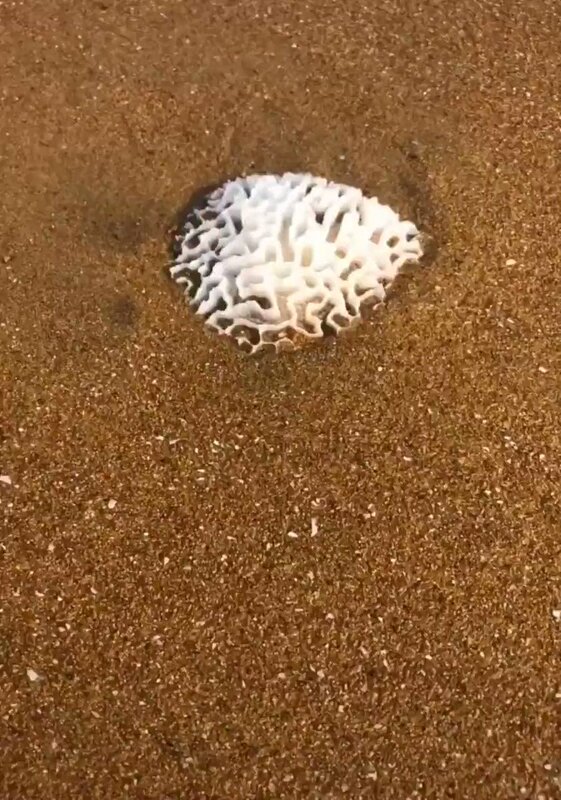 There's not very many copies around." Musgraves as mastered the art of yodeling; something which is attracting nearly as much attention as her obvious musical talents. "If I had a show in Chicago, they would drive me there, 14 hours," she says. 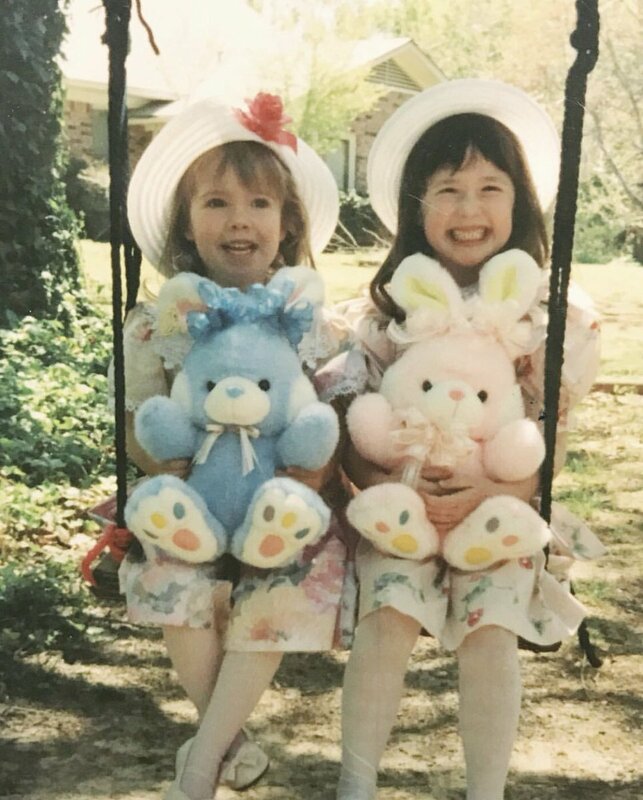 "So they never made it feel impossible to branch beyond whatever little reality I grew up in," she added. Alright. Anyone living or dead to have at your table for dinner. Who would you pick?